The 10th anniversary of 9/11 brought a lot of memories for thousands of people who were affected in some way by the attacks on New York and the Pentagon. The world, in fact, took pause to remember the lives lost and reflect on the event. Father Mychal Judge was a beloved fire department chaplain who, along the firemen he served, rushed into the World Trade Center’s North Tower. His was the first recorded casualty of that Tuesday morning. 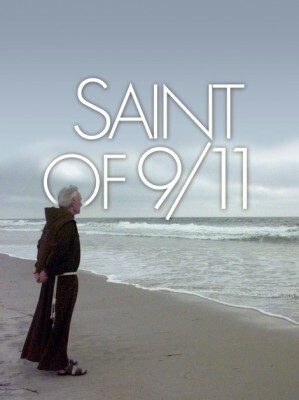 Saint of 9/11 is an award-winning 2006 documentary about Judge’s life, his Franciscan priesthood, and his private life as a celibate gay man. The doc, which Sir Ian McKellen narrates, will screen at the Wolfe University Center’s Mary Ann Wolfe Theater on Saturday, Sept. 24, at 7 p.m., and is co-sponsored by the BBC Office of Campus Life. It will cap the daylong Florida Together Statewide Conference, which will be held at the Kovens Conference Center. Malcolm Lazin, the founder and executive director of Equality Forum, was an executive producer on Saint of 9/11 and will be in attendance for a Q&A session following the screening.